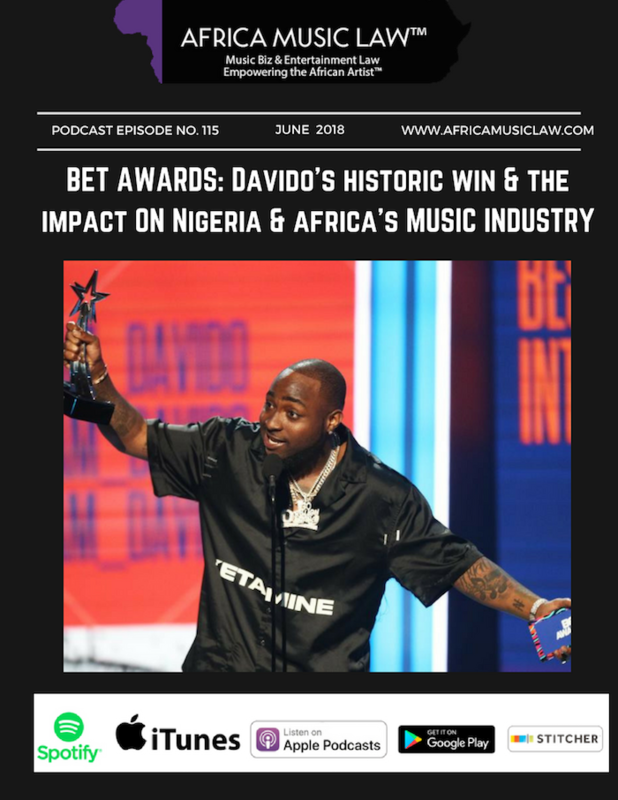 Eight years after a continuous pattern and practice of giving Nigerian and African artists their awards backstage, BET finally does the right thing and allows African artists on the main stage at the 2018 Awards. 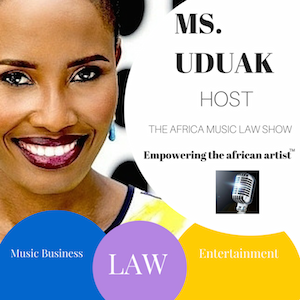 On the 115th episode of The Africa Music Law Show, Ms. Uduak, host, and producer shares the journey towards the historic moment and its impact on Nigeria and African artists and the music industry. 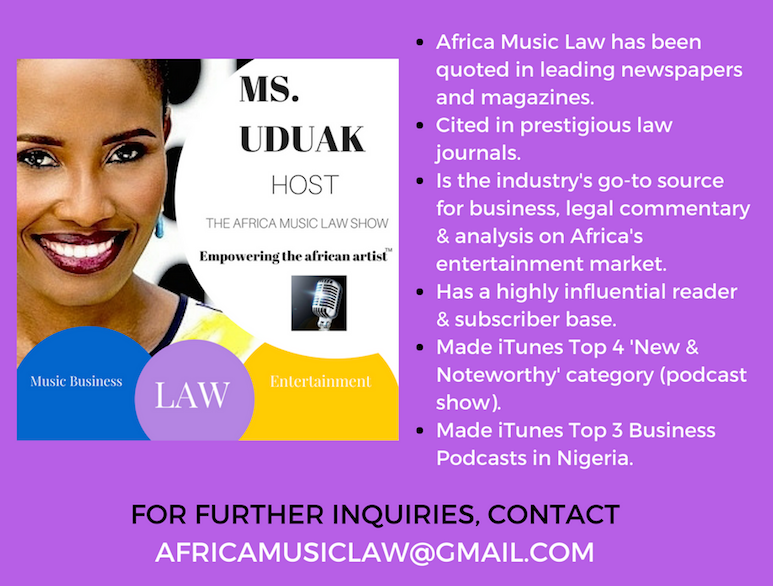 Listen and share.